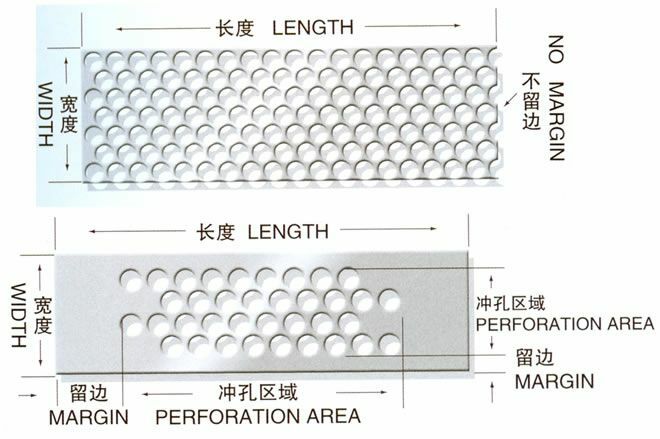 As the name have told you, it is to dip a layer of powder on the surface of the Perforated Metal Mesh. 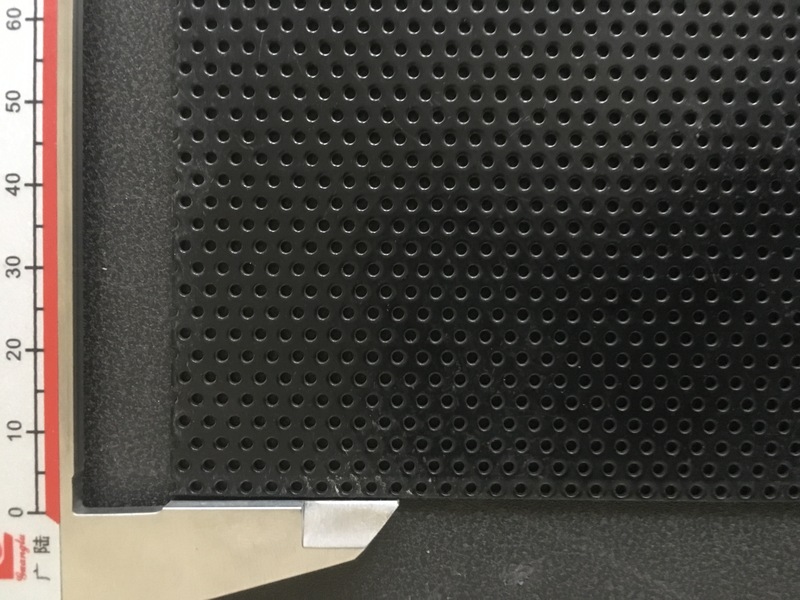 This layer of powder is about 0.08 millimeters in thick, the color is according to customers need, such as green, dark green, blue, red, white and other colors .The appearance of powder coated perforated metal mesh is colorful and beautiful , and it can be well matched with the external environment. In the outdoor environment, anti ultraviolet at least 30 years. 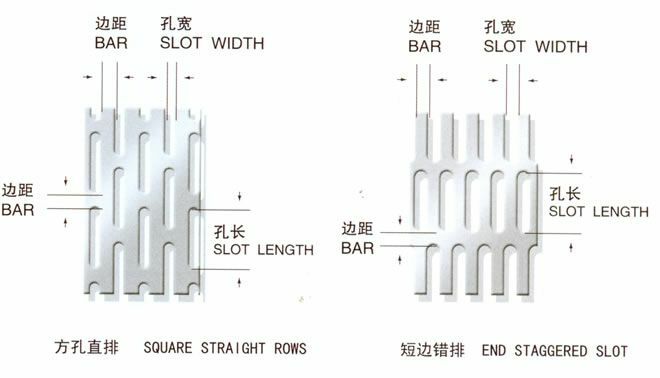 In fact, the have same features for the powder coated Metal Plate Mesh Products. 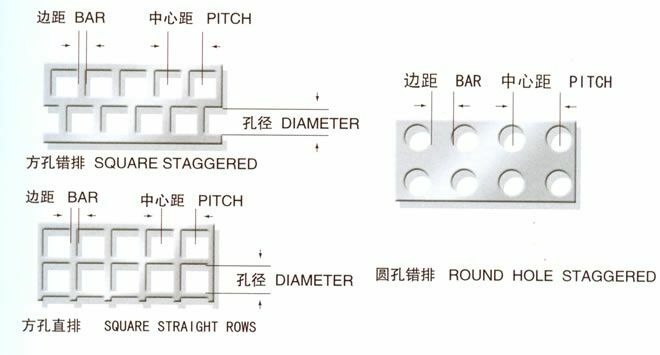 We can also provide the below products: Stainless Steel Wire Mesh, crimped wire msh, Expanded Metal Mesh, perforated metal mesh, Filter Disc, Aluminum Foil Mesh, wire baskets, Barbecue Wire Mesh and Other Alloy Net. Material: cold rolled, hot rolled, Galvanized, Aluminum, etc. Looking for ideal Powder Coated Perforated Mesh Manufacturer & supplier ? We have a wide selection at great prices to help you get creative. All the Powder Coated Punched Metal Mesh are quality guaranteed. We are China Origin Factory of Metal Mesh Anping. If you have any question, please feel free to contact us.